I came across this article yesterday, I love how they have put it all in simple and easy to understand language. It’s all to do with natural treatment, what they are and what they do for you. I only wish I had this knowledge when I started my journey in menopause. 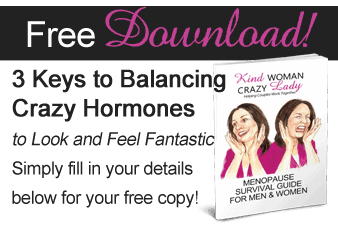 Change of life comes to all women and can be a period of exhausting and annoying symptoms. 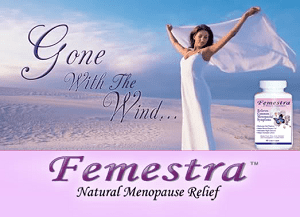 When feeling the distress caused by menopause symptoms, a number of home remedies and therapies can assist you. Of course, many women only experience mild symptoms which do not require treatment.